Includes 3 pegs of your choice. 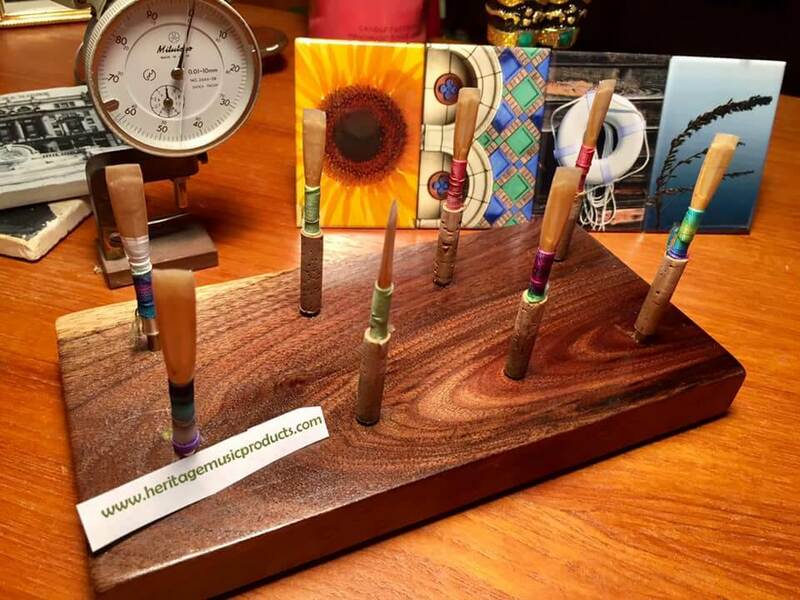 Additional pegs are available below for $8.00 each. 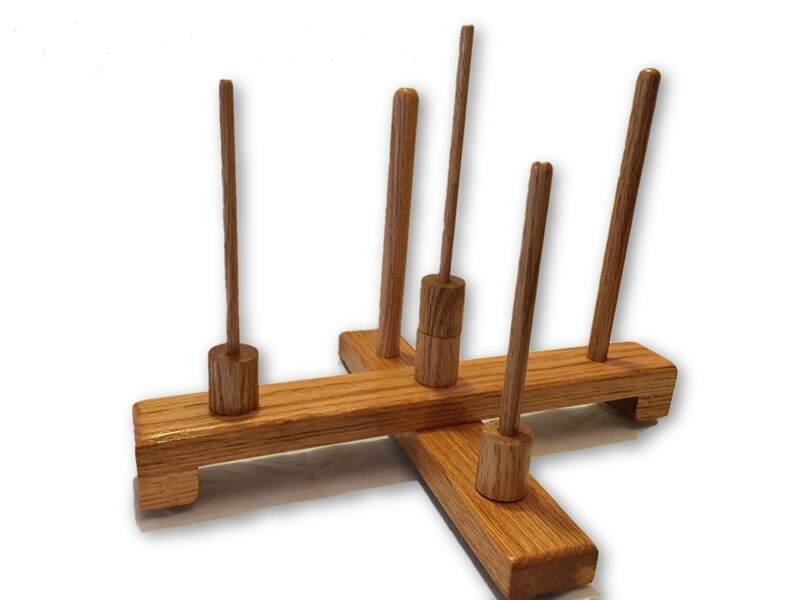 This solid oak folding recorder stand is great for single gigs or in the practice room. 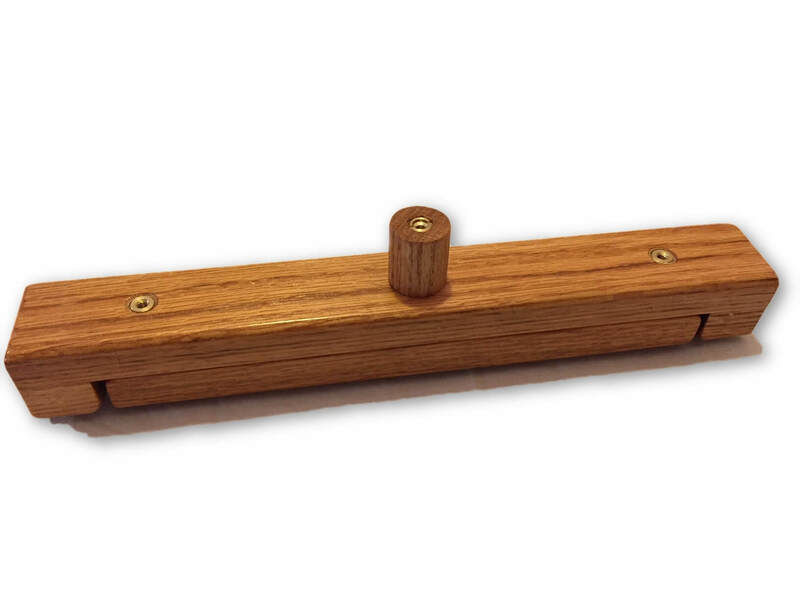 It holds up to 5 pegs for sopranino, soprano, alto, tenor and bass recorders. You can mix or match. 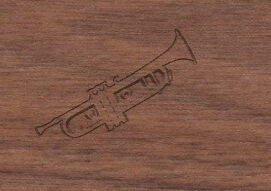 The stand measures 13" x 1 1/2" when closed. 13" x 10" when open. 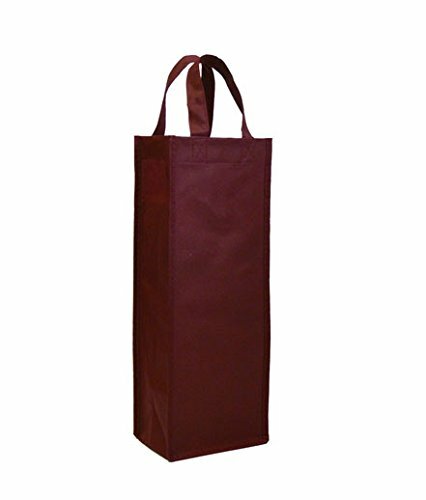 Comes with convenient 14" x 3" carrying bag. Durable urethane finish. 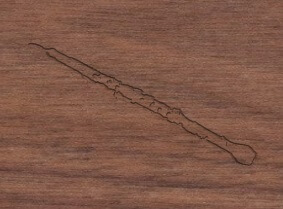 Screwed-on rubber feet prevent slipping. 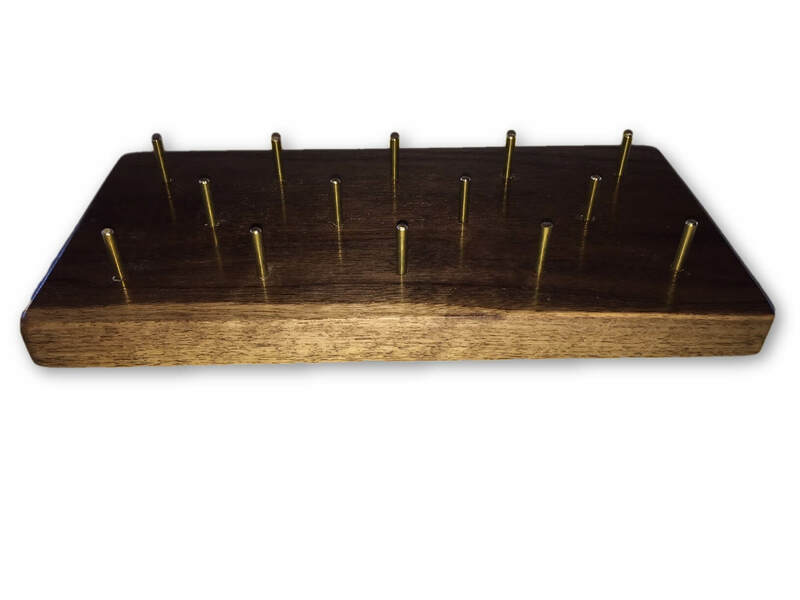 From $50.95 Pegs from $8.00 each Includes 3 pegs of your choice. Additional pegs are available above. 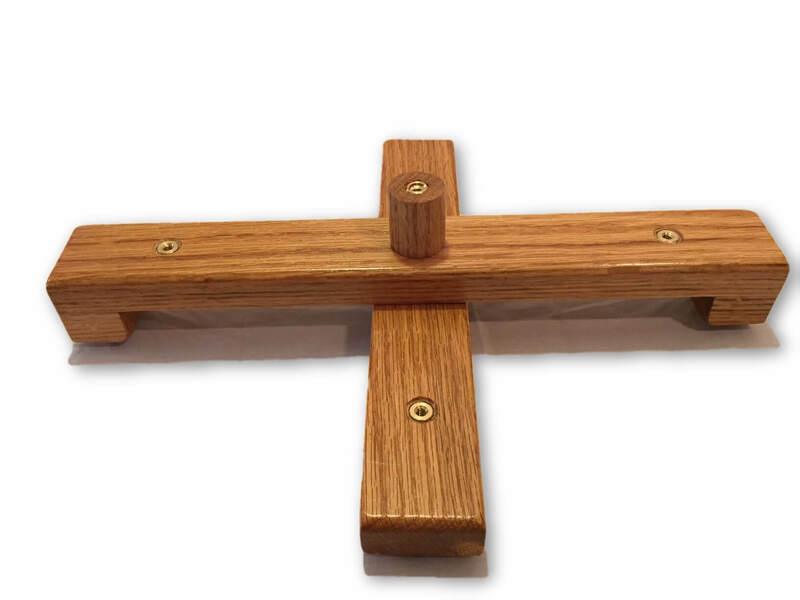 This solid oak folding recorder stand is great for single gigs or in the practice room. 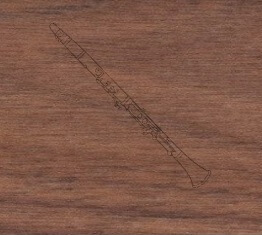 It holds up to 5 pegs for soprano, alto, tenor and bass recorders. You can mix or match. One (1) free peg is included. The stand measures 13" x 1 1/2" when closed. 13" x 10" when open. Comes with convenient 14" x 3" tote bag. Durable urethane finish. Screwed-on rubber feet prevent slipping. 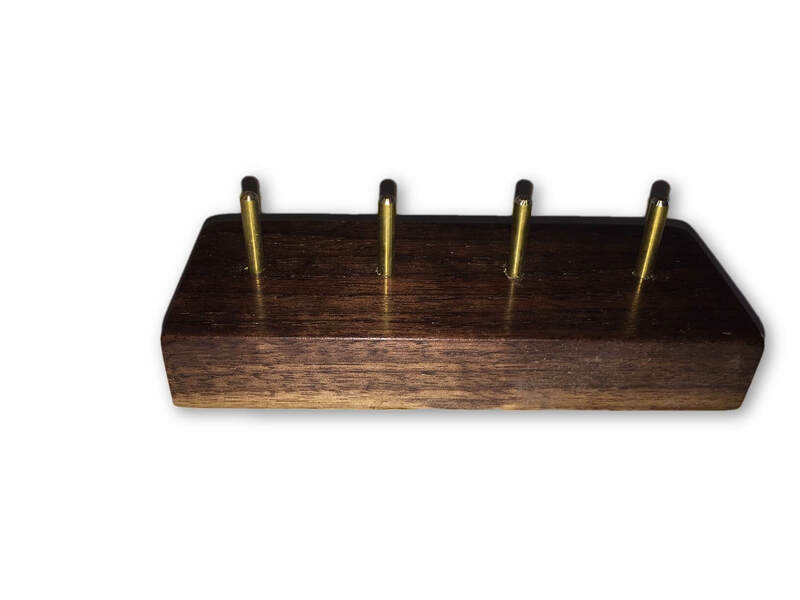 Pegs are screwed into solid brass 10-24 inserts and easily installed and removed. 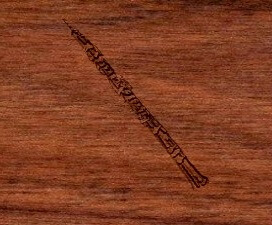 The sopranino, soprano, and alto recorder pegs are glued into 1" diameter solid oak risers to prevent splitting and elevate the recorders. 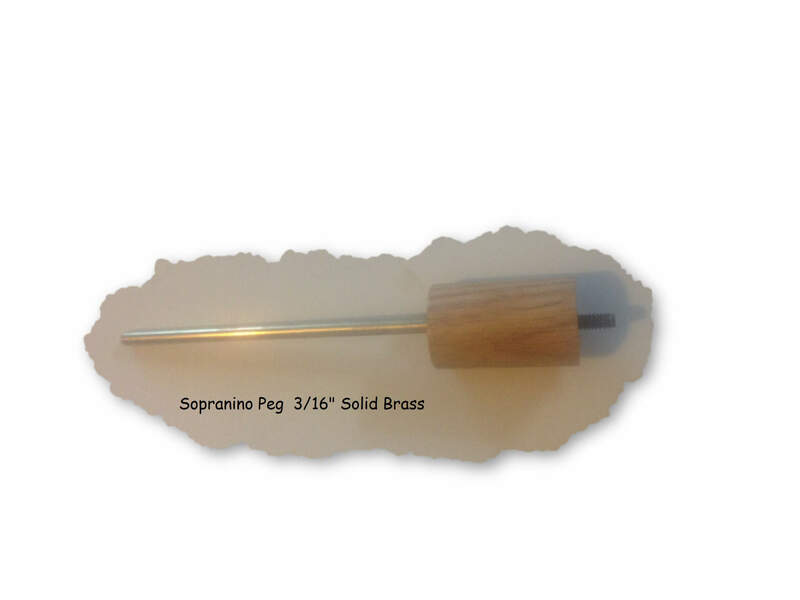 Sopranino pegs are 3/16" solid brass. 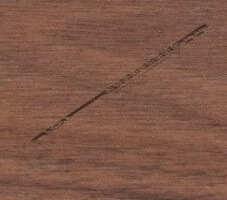 A locking knob firmly keeps the stand open or closed and accepts an additional peg in the center of the stand. 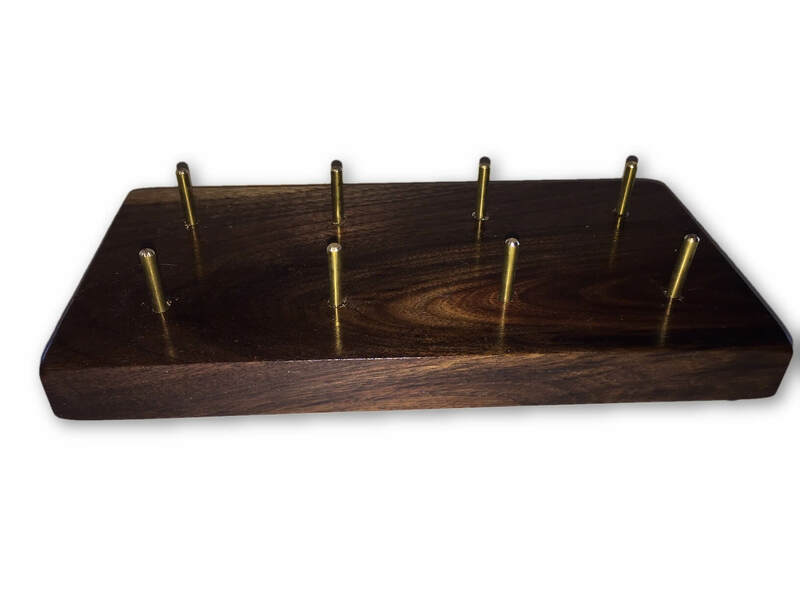 These stands are very nice, especially the way you can customize them by getting different size pegs (you get 3 initially, so you can customize when you purchase it). Loving the stand it came today! It has already been put to use this afternoon to hold my recorders while I practiced. Works great. The recorder stand and shelf arrived yesterday. I am delighted with how elegant yet functional they both are. I will recommend to my friends.